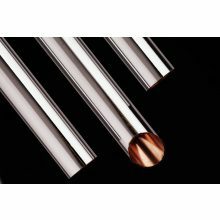 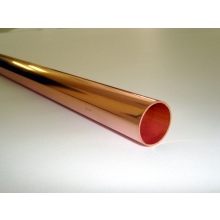 Copper piping is a very popular choice for many customers in multiple industries due to the high levels of durability and flexibility the material offers. 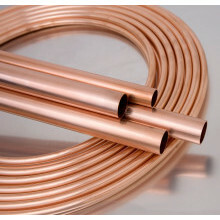 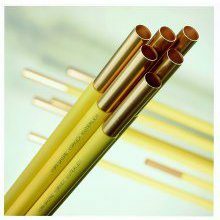 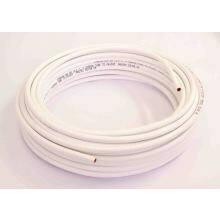 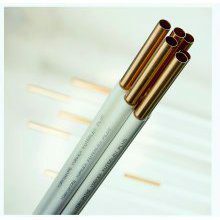 Easy to install, copper piping is a largely used pipe in construction for water heating and storage networks in homes and commercial buildings because it demonstrates impressive antibacterial, antiviral and anti-fungal properties, creating an environment that helps keep water clean. 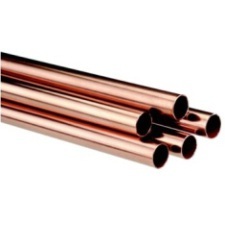 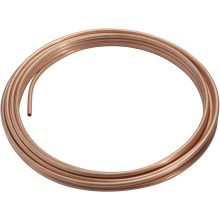 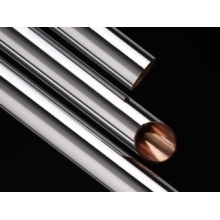 Plumbase offers a wide variety of copper pipes in multiple diameter sizes that work in conjunction with many pipe-cutting and bending tools available for sale online and in-stores.